Set in the heart of Fasano Sopra, a hamlet lying on Lake Garda’s shores, Albachiara Bed & Breakfast is 600 m from the beach and the pier. It features a panoramic terrace and rooms with a fireplace. 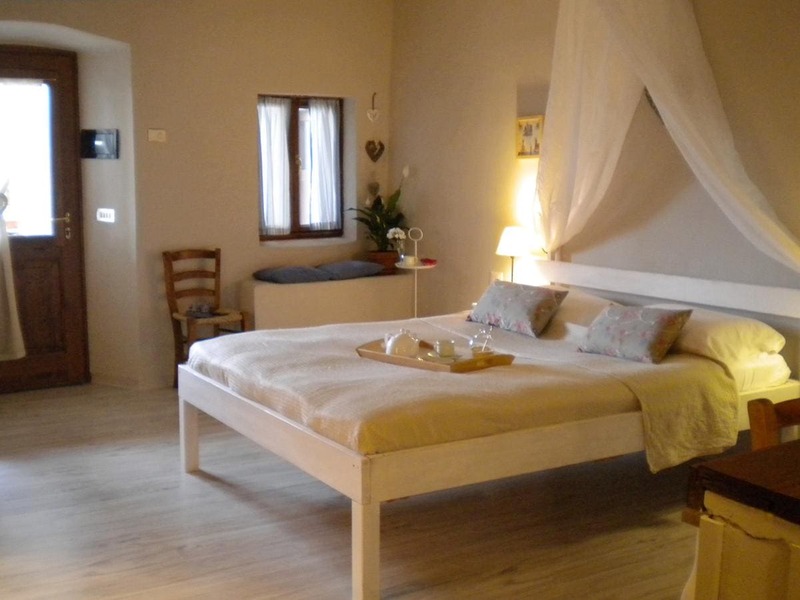 Rooms at Albachiara B&B offer antique furniture, ceramic tiles on the floors and white stone doorways. Each has free WiFi and a fully equipped bathroom with bathtub or shower. Served on the lake-view terrace during summer, a buffet breakfast with some organic food and both sweet and savoury items is provided daily. The property produces its own extra-virgin olive oil, which can also be tasted for breakfast. Common areas include a small library stored with local history books as well as newspapers. With an 8-minute walk you will reach Lake Garda shores, where ferries to various destinations around the lake leave. Its position on Gardone Riviera's hill is ideal to go for a walk or a bike ride.